With the Olympics going on at the moment, it’s been quite a ride so far for the delegates over at Rio de Janeiro. History was made not just by America’s own Michael Phelps but some nations alone such as Fiji, who won their very first medals. Whether you support Team USA, Team GB, or any other team, celebrate them by toasting them with a lovely cup of tea. Not just with any tea, toast them with a cup of GOLD! Not sure on which of our special teas to try? Here are a few good ones to get you started! Yorkshire Gold: Much like its standard counterpart, only a bit stronger. It has a malty taste thanks to a fine blend of teas from Africa, Sri Lanka, and India. It’s a perfect mate for your breakfast either black or with milk and sugar. Try it in loose leaf, too! 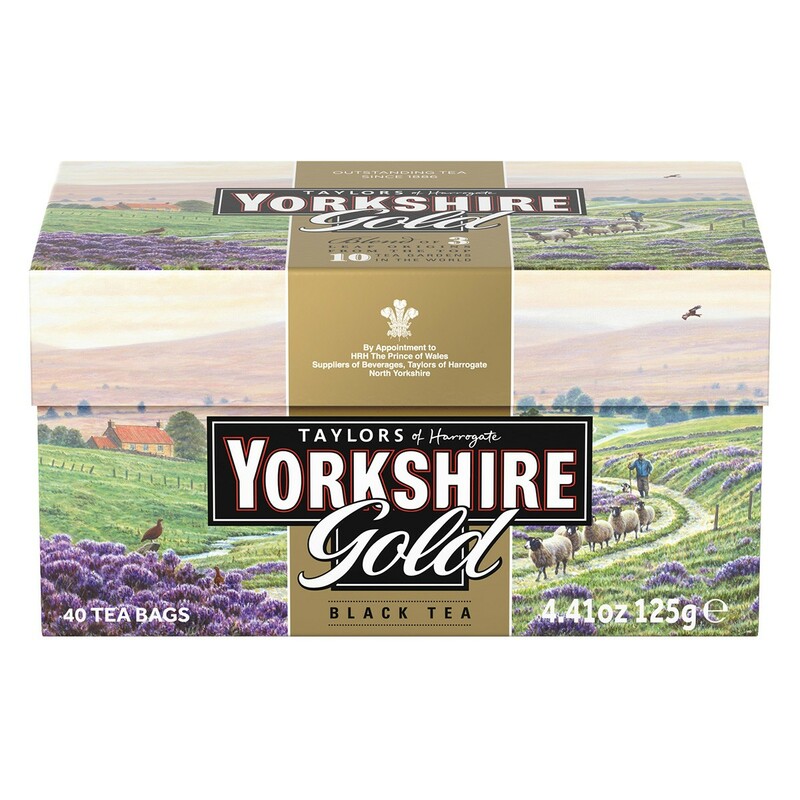 Typhoo Gold: Another fine brew, Typhoo Gold is a strong blend of Assam and African black tea leaves. This tea is also Rainforest Alliance Certified. PG Tips Gold: This is the finest and the most indulgent cuppa that PG Tips has to offer from their range. A golden blend of Ceylon, Assam, and African teas are pressed to release their natural juices and create their bold and rich flavor. The teabags are pyramid shaped to allow more room for water to flow through and decrease the brewing time. 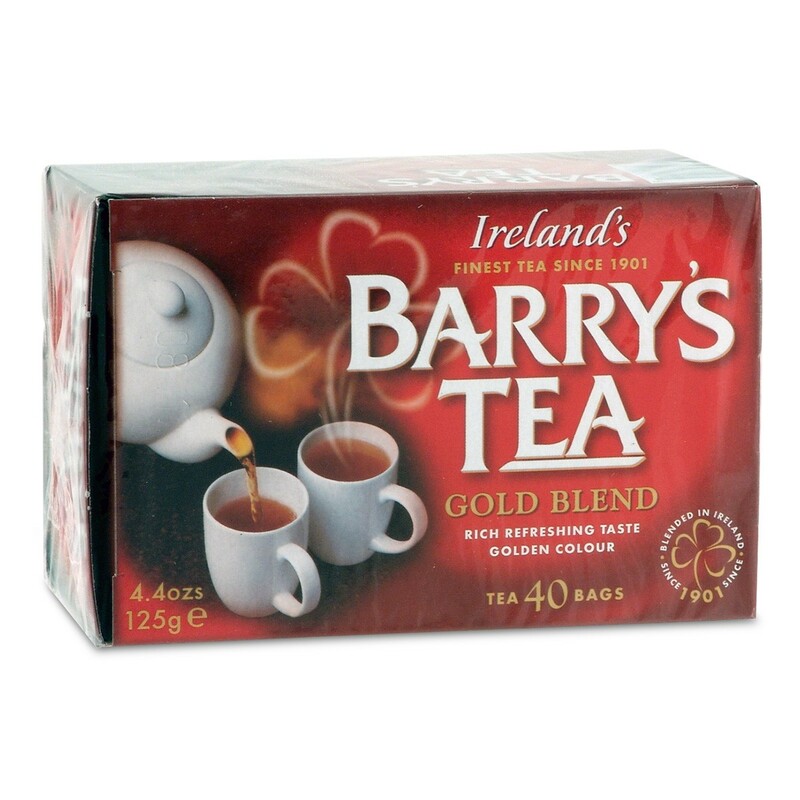 Barry’s Gold Tea: This Irish tea is a signature blend for Barry’s Tea. Their tea comes from the most luscious tea gardens of Rwanda, Kenya, and the Assam valleys of India and produces a lovely golden color. This tea is one of our must-try teas! We also carry it in loose leaf! Lyons Gold: Another well known Irish brand of tea, this expertly blended mix of Ceylon, Assam, and Kenyan teas brings a rich, full bodied flavor to your teacup. Every box comes with 80 teabags but it may not last very long if this is your favorite! Whether you have tried one or all of them or you simply like their regular brands better, have it with a little cake or cookies while watching your teams play. Don’t forget your flags! Tazo: Explore a World of Flavor!